Makai HR is the next evolution for outsourced HR in Hawai’i. Combining new paperless technology and pricing efficiencies, Makai HR brings business owners a choice of options to meet their needs and budget. The Makai HR team offers more than 100 collective years of experience in business ownership, HR and PEO services. 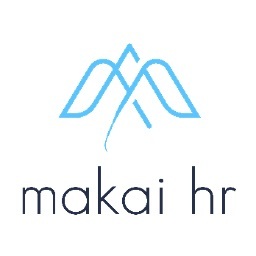 Established in early 2018, Makai HR is a local, Hawaii-based PEO founded by entrepreneur and community leader Dustin Sellers to offer small- to medium-sized Hawai‘i businesses a sleek, reliable, affordable, fully integrated and paperless option for outsourced HR services. Makai HR is a member of the National Association of Professional Employer Organizations. Please contact their Sales team for a free consultation. Employers who join Makai HR in 2019 will have their service fee waived for the first month.